Spectacular View of The Sea of Cortez! • 1141 sqft , 2 bath , 2 bdrm single story – FOR SALE USD329,900 . This amazing recently remodeled with a true turn key feel as you walk in the door is now for sale. Two bedrooms two bath with the master up front having its own slider to the large ocean front patio this is one amazing opportunity. With only 10th floor 2 bedroom penthouse in the West building this is a very unique opportunity to have one of the best location in Rocky Point. 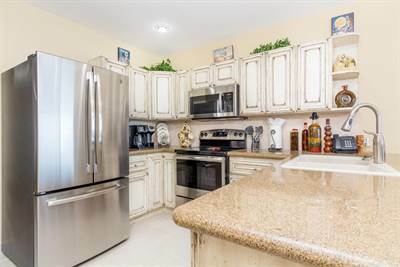 Sonoran Sea is considered by many the best of both worlds when comparing the Sonoran projects with upgraded granite counter tops and a patio that give you more room to spread out. Take a look, consider yourself walking through the front door of this beautiful condo and enjoying the good life. For pure enjoyment it is the best. For the sake of investment Penthouses rent and sell better than any of the other floors only comparing closely with ground floors and in this case you get the views and privacy. Call now!